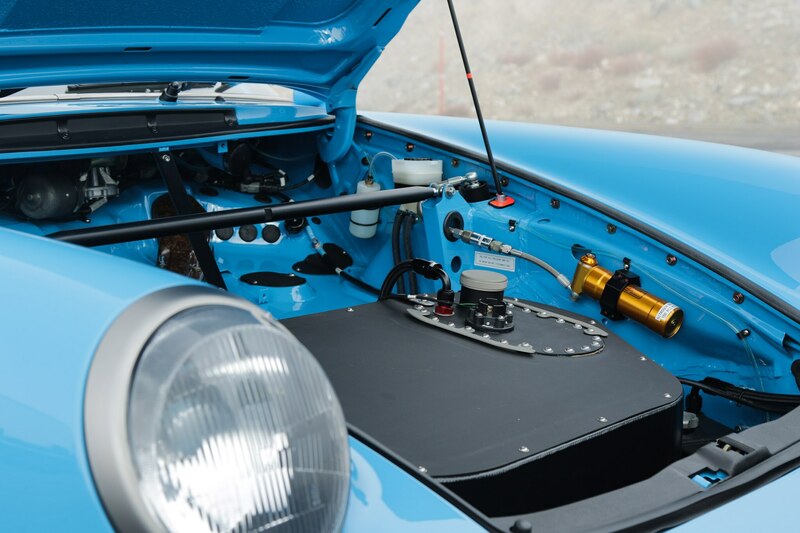 Hot rod Porsches! 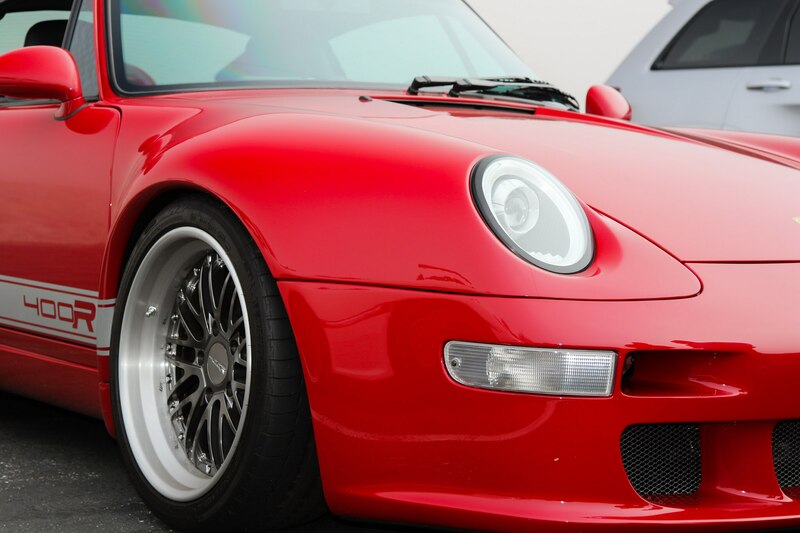 On this week’s episode of “Head 2 Head” presented by Tire Rack, Automobile‘s Jethro Bovingdon and Motor Trend‘s Jonny Lieberman take a look at two California-built custom Porsche 911s: the Gunther Werks 400R and the Shark Werks GT3 4.1. The Gunther is the dancer of the two, a prima ballerina that teaches a master’s course on the very notion of steering feel. Sharkie, on the other hand, is a sledgehammer, taking a naturally aspirated Porsche to a level of violence and fury never seen before. 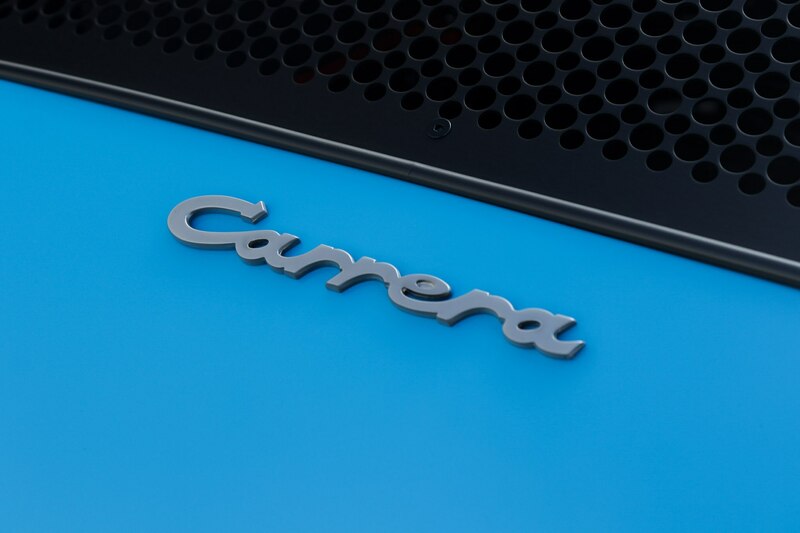 The two takes on the classic Porsche formula are night and day, and show the amazing bandwidth inherent to the 911 platform. 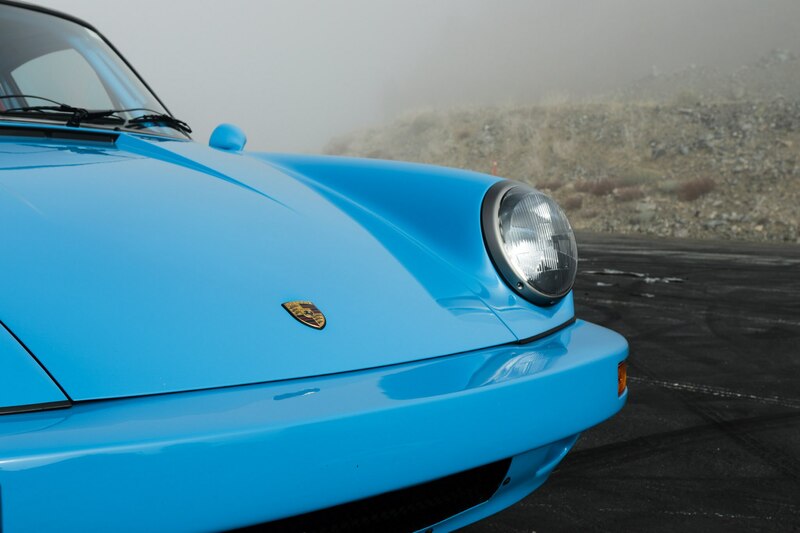 To dive deeper into just what makes the 911 the ultimate hot rod starting point, the boys start the video in “The Daddy,” a brilliant, million-dollar Mexico Blue example built by Workshop 5001. 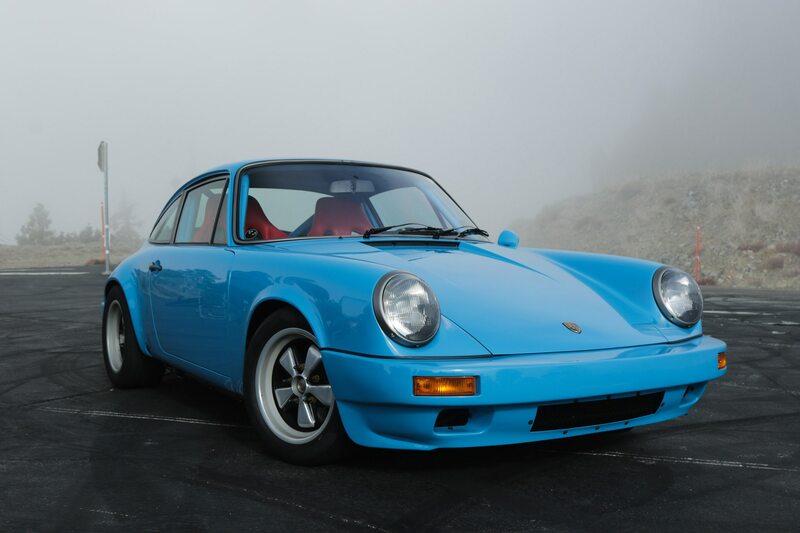 Can either modern 911 hold a candle to the Workshop 5001 car? 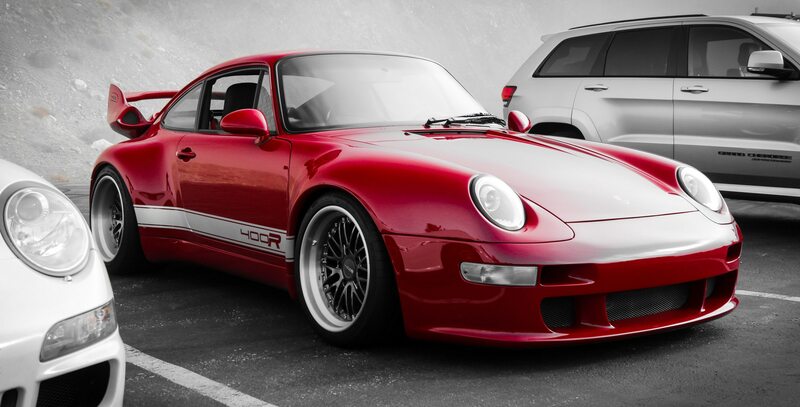 And which one is the better custom 911? 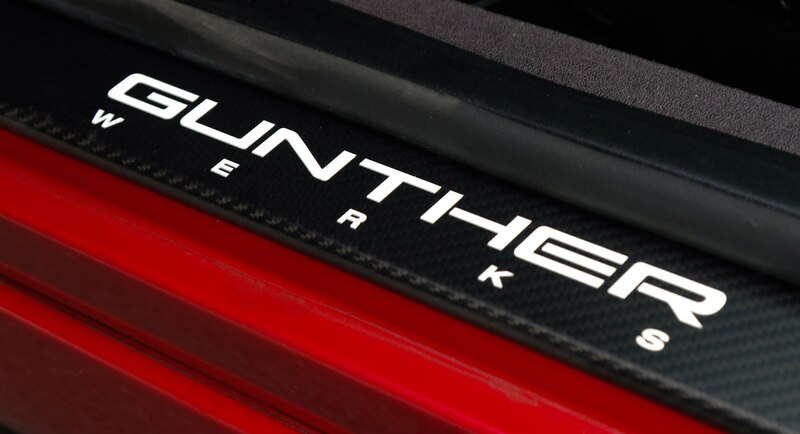 Watch and find out Wednesday, April 11 when the show goes live on Motor Trend!